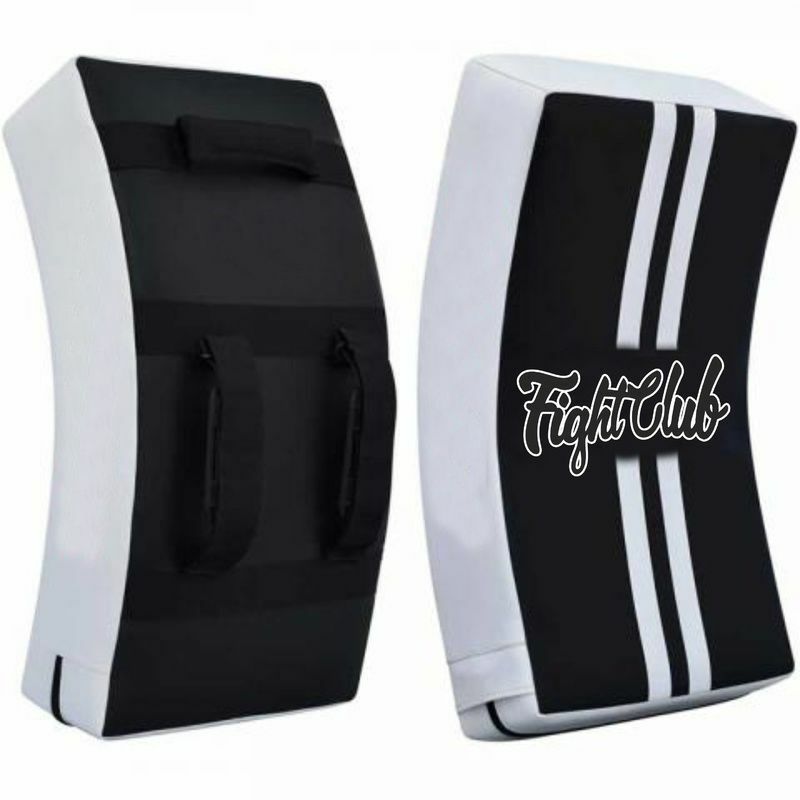 Flight Club Kick Shields are perfect for your entry to mid level Athlete. 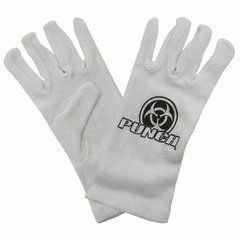 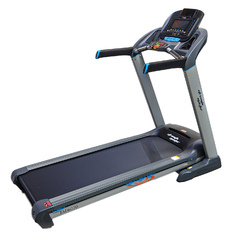 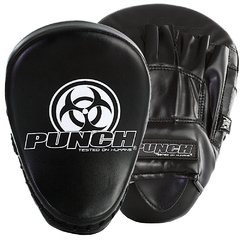 This shield is designed for lighter techniques such as kicks, knees and punches. 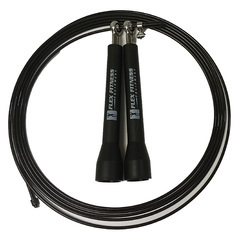 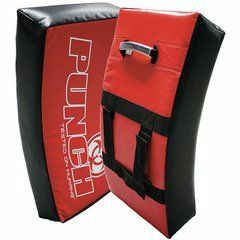 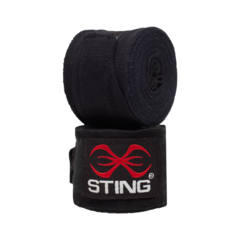 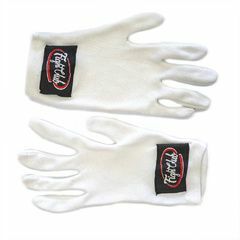 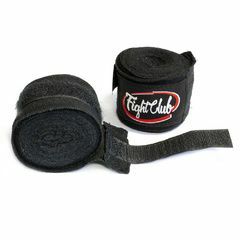 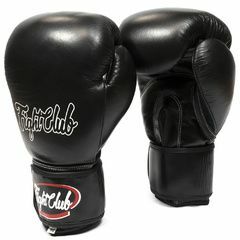 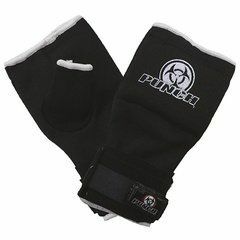 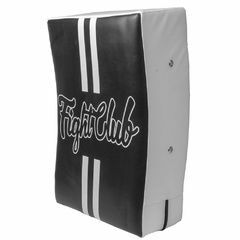 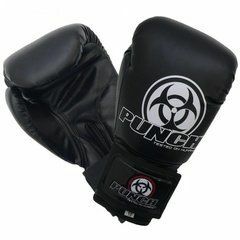 The Fight Club Kick Shield is recommended for light training, being perfect for beginners and juniors to the sport.